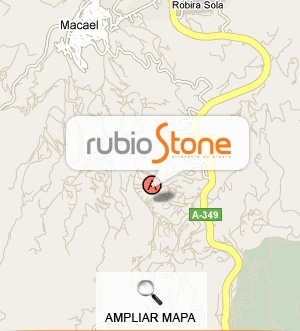 At Rubio Stone we always maintain direct contact with our customers, so your question will be answered promptly. Asking for product "MODELO ATHENA"
Write the characters from the image into the field. If you don't understand them, click on the image to get a new one.